P.P.S. 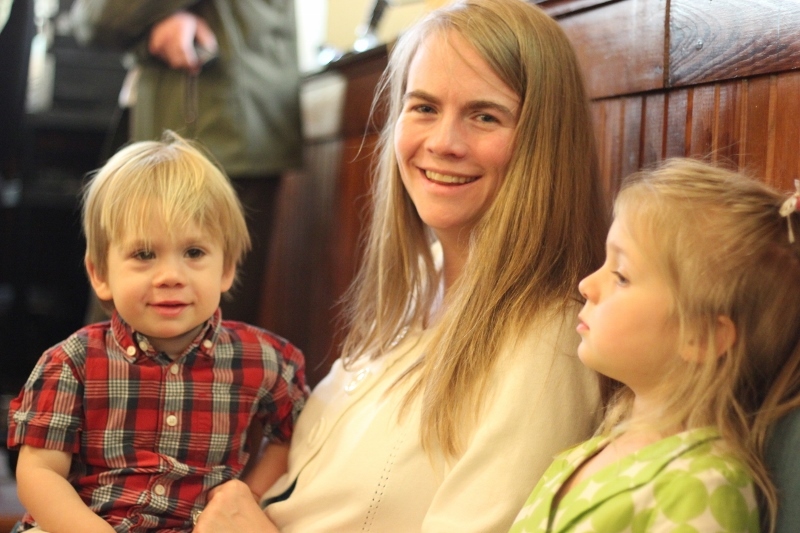 This year’s Easter family picture did not go according to plan (in many ways) but Nik did get this shot of the three of us at one point at our church’s Easter service. There’s no forcing kids to smile (or even look at the camera), is there? Thankfully, this doesn’t change the risen character of our Lord Jesus! 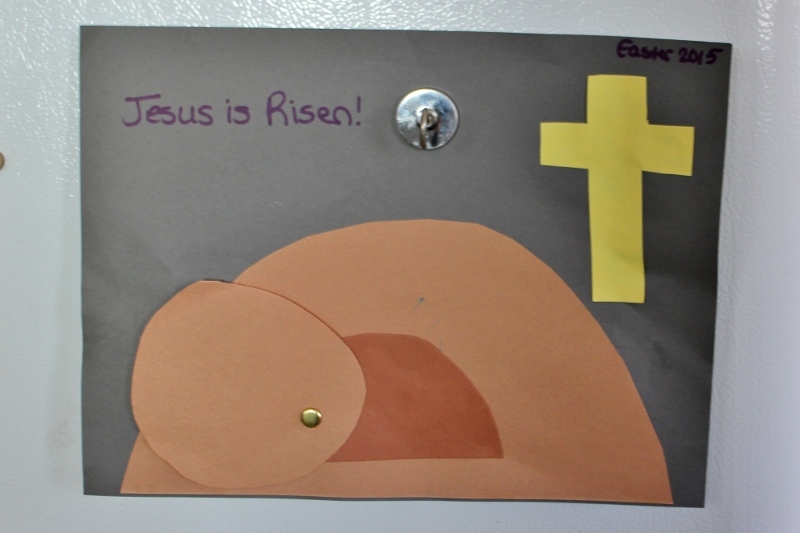 This entry was posted in Ellie, faith, family, holidays, Mark. Bookmark the permalink. 1 Response to Up From The Grave He Arose!